The Deedlock AH113 Fail Secure / Safe Rim Electric Strike Heavy Duty 12v dc is perfect for medium traffic applications. 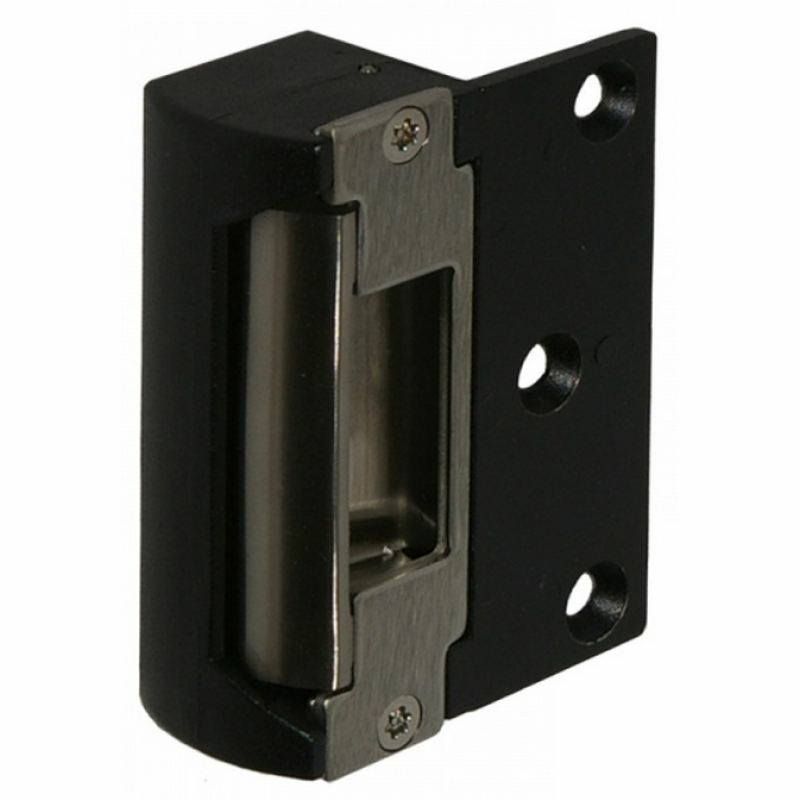 Electric strike releases, when used as an integral part of an electronic access control system, can provide a physical means of securing a door. Bit noisy but a perfect fit.